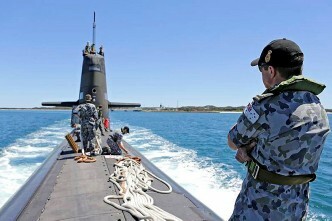 In his recent post, Justin Jones did a commendable job of providing the justification for including submarines in a force structure. Jim Molan was right when he said that too much of the discussion of the ADF’s force structure is in terms of inputs—i.e. we rush to talk about the numbers of submarines or Joint Strike Fighters versus Super Hornets before we’ve refined our thinking on exactly why we want those things in the first place. So it’s good to see a discussion that starts with the ‘why’ of submarines. 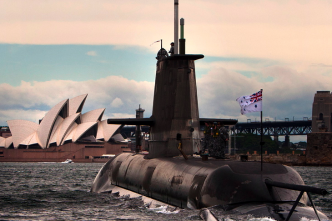 I agree with a lot of Justin’s points, but I still wasn’t convinced that we got to the real crux of the issue as far as Australia’s future submarine force is concerned. 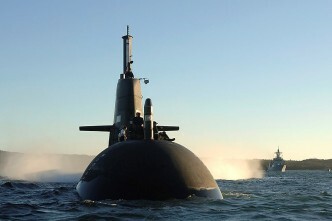 The case he made on this blog for submarines has a number of strategic elements (the ‘ends’ to which subs could be put): maintaining our maritime sovereignty, keeping the international trading system free and open, and the use of naval power as part of the broader use of force in support of national objectives. To help achieve those, it’s argued, submarines provide us with certain ‘means’ (or what Jim calls the ‘operational plans’ part of the process): sea denial, sea control, ISR and strike. My first objection is that there’s no obvious link between the ends and the means. As I argued recently, the ability of navies to secure world trade is diminishing, as naval fleets dwindle and commercial fleets multiply. And submarines are more a tool of interdiction than protection. I have no doubt that our submarines, and those of any reasonably capable subsurface fleet, could do great harm to world trade, but I don’t think they can protect it—at least not directly. They could, however, be part of a strategy of sea denial, either as a deterrent or acting to keep would-be interdictors away from vital naval or commercial shipping. But we’d better hope it’s not too big an area, and we’d better hope that any adversary will confine its attention to those parts of the maritime world where a small number of relatively slow diesel-electric boats can operate effectively. Turning to the means, land strike is something where timeliness, accuracy and the number and terminal effect of munitions that can be delivered are critical elements. Accuracy isn’t really an issue with today’s precision guided weapons, and by prepositioning a submarine, you can achieve good timeliness. But once the missiles are on their way, you’re out of luck if you want to follow up any time soon, unless you’re close to home or a friendly base. The size of the Australian submarine force today is based on having a single boat stationed at distance at any given time. Even Force 2030’s expanded fleet will only sustain a couple, so with about a dozen missiles per boat we’re talking about twenty-odd missiles at most. If strike is the aim, then we better hope that we are going up against an adversary with only a small number of vital nodes. By any reasonable estimate of weight of delivery over a sustained period, long range air power is a more efficient and flexible way to deliver strike. 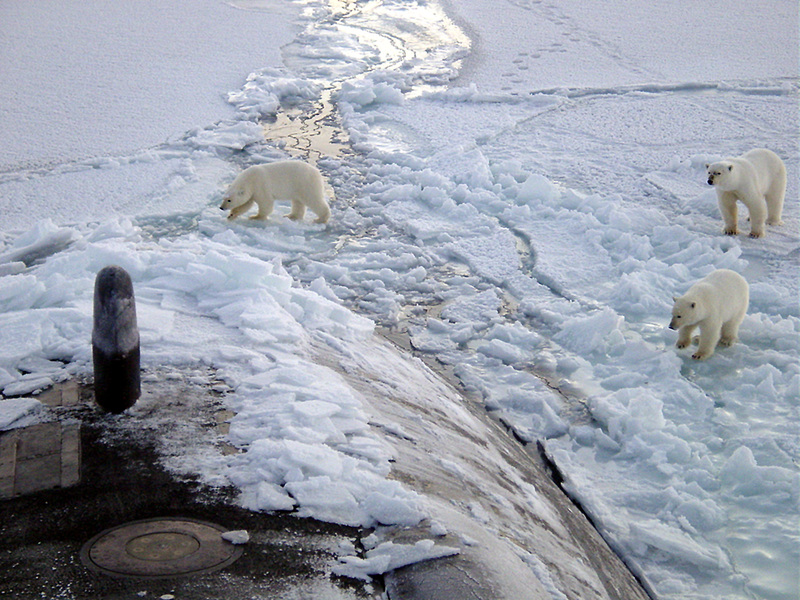 A small number of conventional submarines are a potentially useful niche supplement. That’s one example of the alternatives to submarines that Nic Stuart referred to. Another is the ability to collect intelligence and perform surveillance and reconnaissance. Two methods that spring readily to mind are satellites and long-range high-endurance unmanned vehicles, both of which can do electronic or signals intelligence collection, and can also provide other sensor data that is denied to submarines due to their ‘look down’ capabilities. That’s not to say that they are directly equivalent to a submarine ISR capability—they aren’t as covert, for example—but they offer their own cost-benefit calculus. 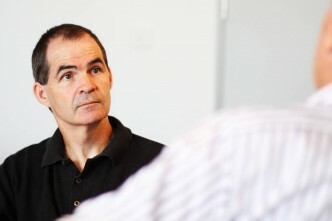 The correct approach is to weigh, in a portfolio sense, the effects that can be achieved with different force mixes and different costs and benefits. After all, the aim is ISR, not submarine-based ISR. The answer I’d anticipate to this objection is we have to forgo the additional impact afforded by extra submarines in order to reduce the opportunity cost elsewhere in the ADF’s force structure. This is the ‘balanced force’ mantra—something I’ll come back to in a later post. 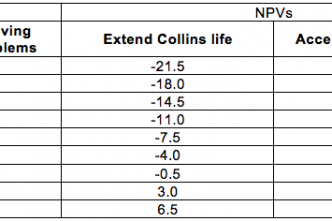 In fact, I’d find the ADF’s arguments for submarines much more compelling if they were willing to put their resources where their argument is and offer to sacrifice something else to get the boats they claim to need, and in the numbers required to have a real impact.